It takes years of investment in technology, money, time, work and relationship to make an overnight success. 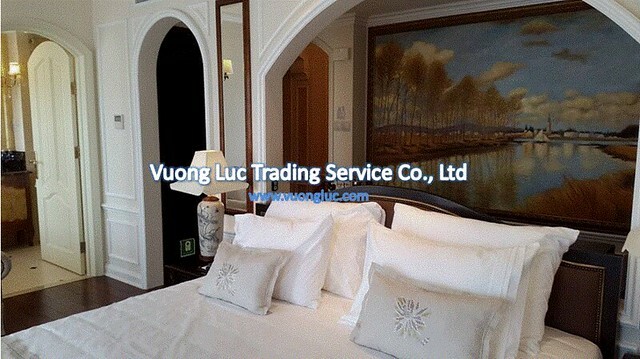 By 20 years of continuous development in laundry industry, in 2015, Vuong Luc Ltd. is proud to be considered as the Market leader in Vietnam. Our value proposition is defined by the match between the actual values will be experienced and our honest promises. Market creation is one of our successes, and we are continuing invest to maintain the leader position. It was also a remarkable time for us to identify a new business segment. According to industry statistics, there has been a 14 percent annual increase worldwide in river cruising in the past ten years. However, Asia River cruising market experienced a dramatic increase of 50 percent in the last two years. In Vietnam, river cruises focus on serving foreign passengers. Ships either travel upstream or downstream, depend on different packages; each cruise will stop and visit different local tourist attractions along the way. 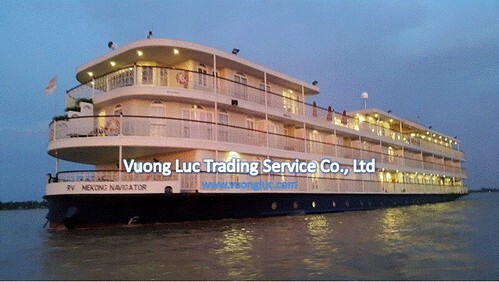 At the moment, there are various options of 3 - 5 star cruises in Mekong Delta. Providing laundry solution is our core business, having great network in hospitality has become our competitive advantages to grow this business segment. We have identified the business opportunity 5 years ago and have been focusing on three main investors who have expertise in operating cruises. Some investors are also our existing customers who were successful in building and operating local branded hotels and resorts. Cruises business helps to diversify their services offerings which is the same to us. We develop new segment basing on existing customers’s needs and create new demand for new investors who have interests in this booming business. Our experience, Number of equipment in each ship depends on the capacity of the ship such as no. of cabin, recreation facilities. 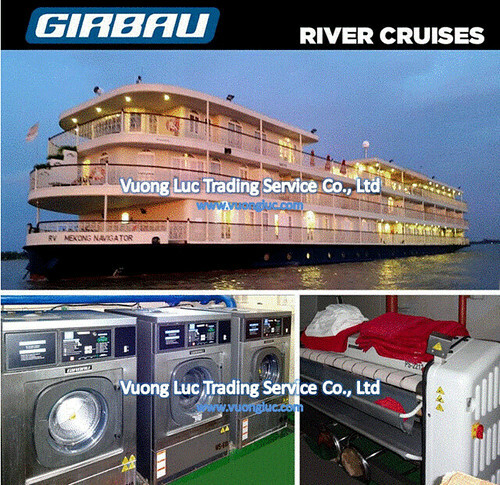 I.e Vuong Luc provides laundry equipment to most of the ships including Girbau washers; especially, flatwork ironing P2514.